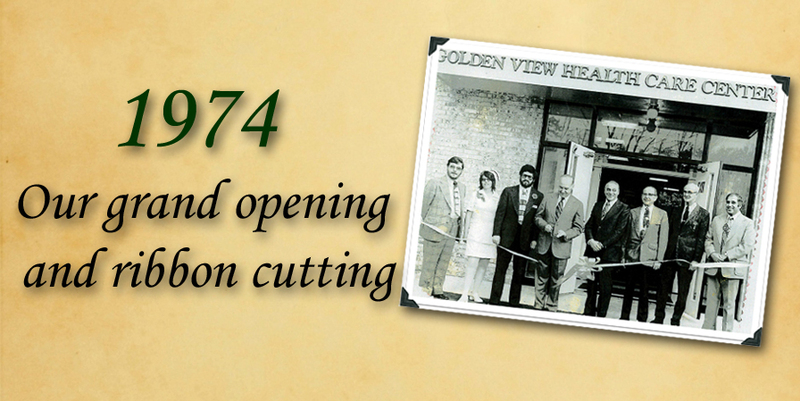 Golden View Health Care Center has been providing quality health care services to the community since opening its doors. We pride ourselves on innovative thinking, responsiveness to individual needs and most of all, the caliber of our in-house skilled, experienced and caring staff. By working collaboratively with organizations dedicated to best practices in health care and consistently allocating resources in support of quality initiatives, we are able to ensure that individuals have the support and tools needed to maintain their highest level of independence. Golden View led a national movement to reduce the use of physical and chemical restraints. Golden View was one of the first nursing homes in the nation to be restraint free. As a pioneer in restraint reduction, Golden View staff testified before the U.S. Senate Subcommittee on Aging and made presentations nationwide on restraint reduction. Golden View developed programming for residents requiring memory support services, and made sure specially trained staff was consistently assigned to that resident population. Golden View became a community based non-profit organization, governed by a Board of Directors composed of local community members, health care and financial professionals, guiding the organization in accordance to its mission and fiduciary responsibility. 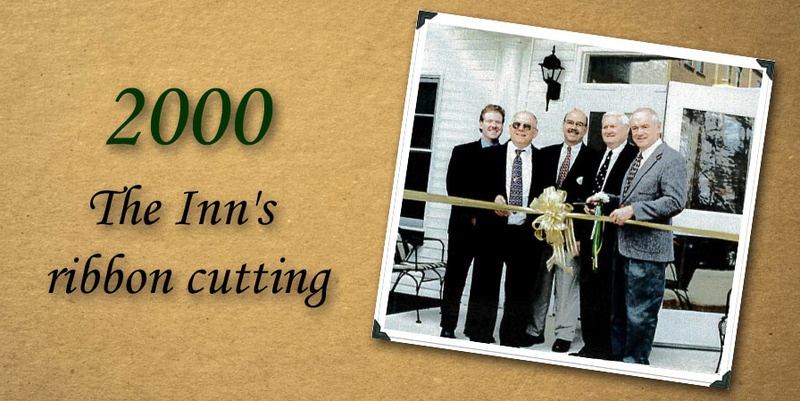 Golden View addressed the community’s need for more assisted living options by opening The Inn at Golden View. The Inn features 15 inviting suites, offering seniors and their families a distinctive choice in senior living. In 2003 and 2008, Golden View won National Quality Awards from the American Health Care Association & National Center for Assisted Living for our exceptional care. Golden View again responded to the community’s needs and opened The Retreat at Golden View, its 32-bed, state-of-the-art transitional care center offering short-term rehabilitation. 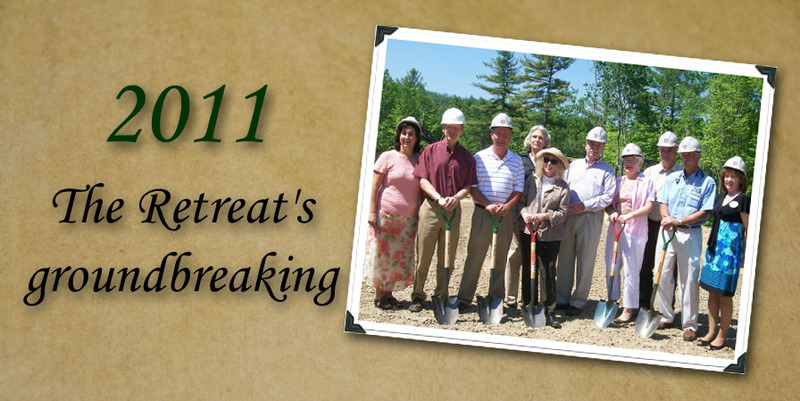 Though The Retreat focuses on providing guests with intensive therapy to speed their recovery to home, it also focuses on comfort and hospitality. The Retreat was designed with an up-to-date New England country inn in mind and features private rooms with en-suite bathrooms, seasonal dining menus, living areas with fireplaces, a beauty salon and spa, and a room specifically designed for guests to sit back and relax in. Leaf patterns and colors of golds and greens adorn The Retreat, drawing from nature and bringing the outside in. Golden View addressed the community’s needs once more when it opened its second and third assisted living options, The Terrace and The Cottage, which provide a slightly higher level of care than previously available. Residents of The Terrace and The Cottage enjoy comfortable indoor and outdoor living spaces, private rooms with en-suite bathrooms, daily activities, and the support to be as independent as possible. The Terrace is home to 15 rooms, while The Cottage is home to 10, making it easy for residents to create new relationships with neighbors.